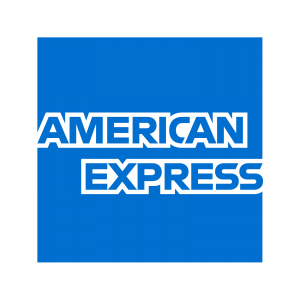 Torrance Oral Surgery Center currently accepts Visa, MasterCard, Amex, and Discover. Unfortunately, we do not accept personal checks. The doctors at Torrance Oral Surgery Center have patient care as their top priority and deliver care at the most reasonable cost possible, therefore payment is due at the time service is rendered. If you have questions regarding your account, please contact us as we would gladly clear any misunderstandings and review your account. Most insurance companies will respond within four to six weeks. Any remaining balance after your insurance has paid is your responsibility. Your prompt response is appreciated.